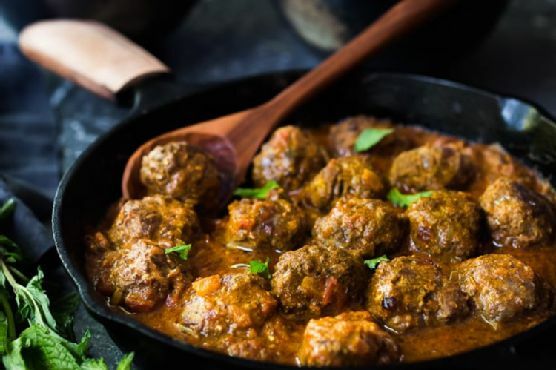 The recipe Lamb Meatballs with Indian Curry Sauce is ready in about 50 minutes and is definitely a super gluten free option for lovers of Indian food. One portion of this dish contains about 9g of protein, 15g of fat, and a total of 195 calories. This recipe serves 10. For $1.23 per serving, this recipe covers 8% of your daily requirements of vitamins and minerals. This recipe is liked by 1 foodies and cooks. If you have kosher salt, shallot, garlic, and a few other ingredients on hand, you can make it. It is brought to you by Feasting at Home. All things considered, we decided this recipe deserves a spoonacular score of 5%. This score is very bad (but still fixable). Indian Lamb Meatballs in Curry Sauce, Lamb Meatballs in Green Curry Sauce, and Northern Indian Lamb Meatballs are very similar to this recipe.  Asian on the menu? Try pairing with Riesling, Gewurztraminer, and Chenin Blanc. The best wine for Asian food depends on the cuisine and dish - of course - but these acidic whites pair with a number of traditional meals, spicy or not. You could try Heinz Eifel Riesling Spatlese. Reviewers quite like it with a 4 out of 5 star rating and a price of about 14 dollars per bottle.